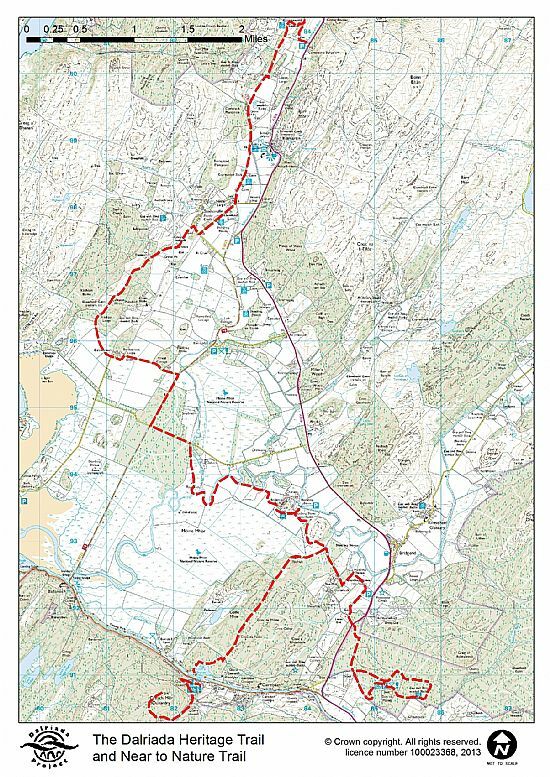 Please note much of the Dalriada Heritage Trail from Carnasserie to the Crinan Canal is operable only thanks to the support of livestock farmers. Please keep dogs under very close control in livestock fields, preferably on a short lead. Remember, it is a criminal offence not to do so. Please also remove all dog foulings as this can cause abortion in livestock. To develop and promote access routes that will bring people in close contact with some of the Dalriada area's outstanding natural and cultural heritage. This map is for orientation purposes only. While the trail is way marked it is recommended that you also have OS Explorer map 358 (or OS Landranger map 55). We have developed a network of paths to help people access the outstanding heritage of Dalriada. The landscape is criss-crossed with ancient drove roads, old forest tracks and water routes (the canal, sea lochs) important in the Dalriada area's history. Features of great heritage value and interest surround these heritage routes. In order to implement these routes and link them into existing networks we have carried out construction, clearance, and footpath restoration works. 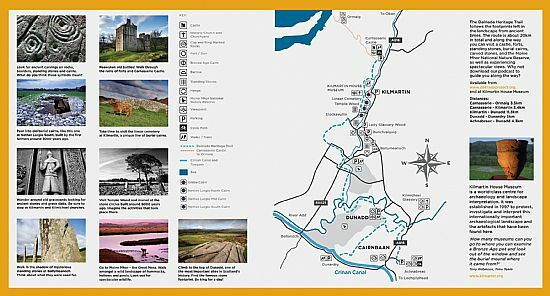 The routes are supported by signage, interpretation and facilities that provide information on the heritage interest of the sites and the routes themselves. Creation of 10 new routes in the Dalriada Project area. 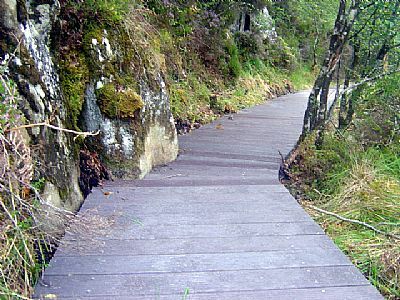 20 km of path upgraded or constructed in the Dalriada Project area. Over 100 km pathways linked and incorporated into interpretation. 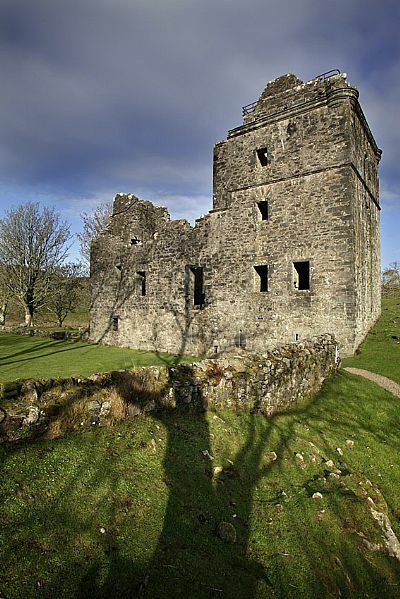 The Dalriada Heritage Trail was created linking Carnasserie Castle through Kilmartin Glen and the Moine Mhore National Nature Reserve to Dunadd Fort and on either to Achnabreac cup and ring marked rocks near Lohgilphead or through ancient Atlantic oak woodlands to the Crinan Canal at Dunardry. Improvements were also made to the Crinan Canal towpath. Both also link in the SUSTRANS National Cycle Route No. 78. Waymarkers and finger posts mark the routes. Information and interpretation panels are found at each of the entry points. 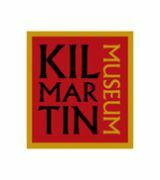 Free car parking is available at each of the entry points: Carnasserie Castle, Kilmartin, Moine Mhor National Nature Reserve, Dunadd Fort, Achnabreac and Dunardry. The Heritage Access Network has been promoted locally and nationally. 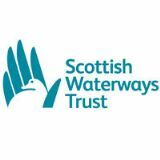 Partners: Argyll & Bute Council, Forestry Commission Scotland, British Waterways Scotland, The Waterways Trust Scotland, Scottish Natural Heritage, Scottish Wildlife Trust, Kilmartin House Museum.